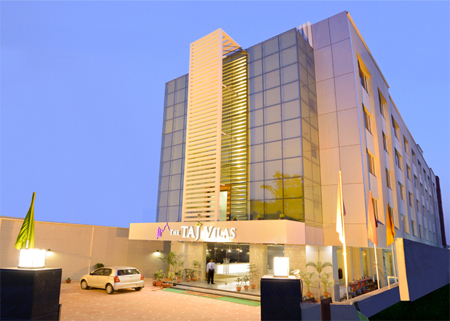 Hotel Taj Vilas offers fine accommodation to the guests and treats them in tune with the Indian tradition of "Atithi devo bhavo". Located in the city of Taj Mahal, the resort has preserved the charm of true Indian hospitality. 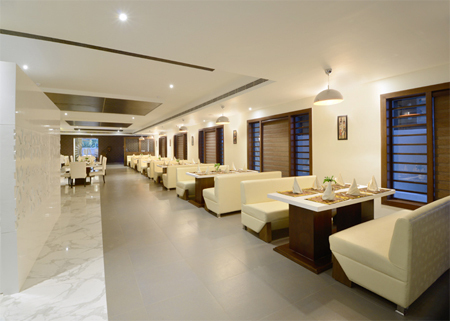 Genial hospitality combined with the latest amenities ensures that guests at the hotel get to enjoy homely comfort. 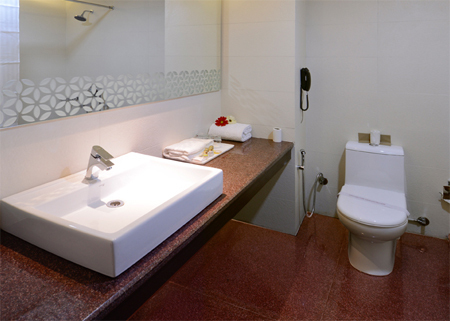 The hotel is located close to the mesmerizing Taj Mahal and other famous tourist attractions in Agra. 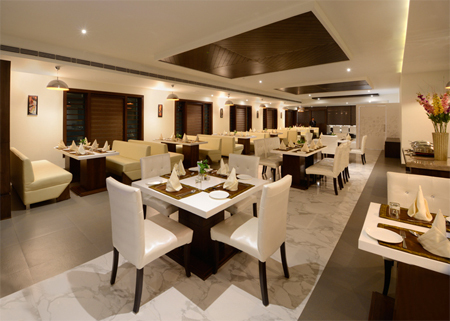 The on-site restaurant at the hotel serves excellent Indian, Chinese, Continental, Mughlai dishes to the guests to pamper their taste buds. 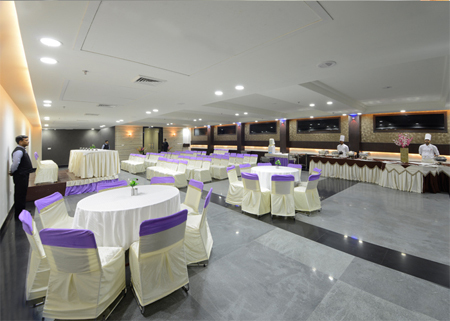 Also, guests can avail the benefits of the large space offered by the hotel for business or social gatherings. With its admirable services, the hotel is committed to provide guests a unique experience of traditional hospitality with international standards of service at really affordable tariff. 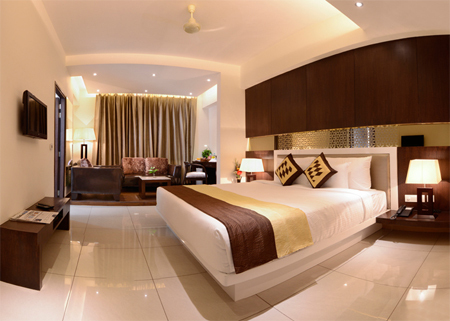 Designed to offer space, luxury and comfort to the guests, the rooms at hotel Taj Vilas have an elegant ambiance. 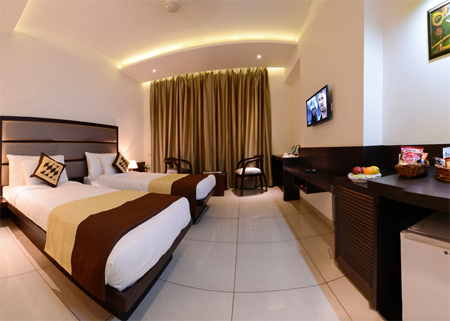 56 executive rooms and 11 suites at the hotel have graceful interiors and are equipped with top-quality amenities. The power requirements in the living units are fulfilled by solar panels which are meant for conserving energy. If your plans change and you would like to cancel the booking, you can send us a written request for a refund of your deposit. You will be given a cancellation number to ensure proper return of the deposit. If the cancellation request does not meet the guidelines, the deposit will be retained by the hotel. You will get a refund on the basis of how many days before the check-in date you are providing us the cancellation request. The hotel is just 12 km from Agra airport and approx. 7 km from Agra railway station. The legendary Taj Mahal is 2 km from the hotel and Agra Fort is about 5 km from resort. The hotel is located near to TDI mall.